We are pleased to announce that Day Brothers Boats is now your authorized Crownline Dealer on Lake Champlain. Crownline have been building boats since 1991 and will be great addition to the Day Brother Boat line. For years have been serving Burlington Vermont, Lake Champlain, Montreal, Quebec and the Adirondacks. By adding Crownline Boats to our line we have a full inventory of every type of boat you need for Lake Champlain. 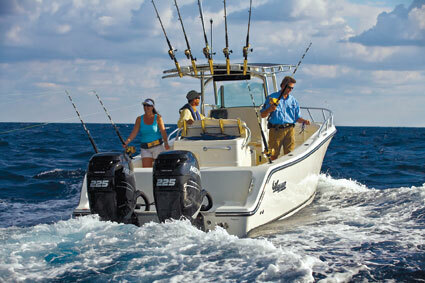 Crownline offers several boat models including the following. Crownline has the boat you want and need for Lake Champlain. Stop by our Plattsburgh, NY location and see our Crownline boats today.